Tricom Communications cares and is there facilitate the project. Tricom Communications LLC installs company phone systems including VoIP and IP telephony. They have helped Colorado businesses better communicate with their customers for more than 30 years. They’re longevity stands testament to the skilled knowledge and efficient service they provide. Call them and let Tricom help your business succeed. Tricom Communications LLC excels in phone system sales, installation, and repair, providing the services Colorado businesses need to get ahead and stay ahead of the competition. Whether a business needs a data cabling upgrade to ensure a strong Internet connection or fast telephone repair, Tricom Communications cares and is there facilitate the project. Tricom Communications LLC installs business telephone systems including VoIP and IP telephony. They have helped Colorado businesses better communicate with their customers for more than 30 years. Our longevity stands testament to the skilled knowledge and efficient service we provide. Call Tricom and let us help your business succeed. Tricom Communications LLC helps Colorado Front Range businesses leverage the power of modern communications to expand their ventures. Reliable telephone systems, quality audio conferencing equipment and state of the art data cabling networks solutions are necessary for today's businesses to successfully communicate with their customers and potential clients. Tricom partners with our clients offering custom telecommunications solutions for small and mid-sized businesses. Our clients range from companies with one to a thousand phone line. We know the importance of working with clients to find the right solution because one size does not fit all in business or communications. Tricom communications offer more than just ordinary solutions by providing niche telecommunications installations tailored to your specific needs. 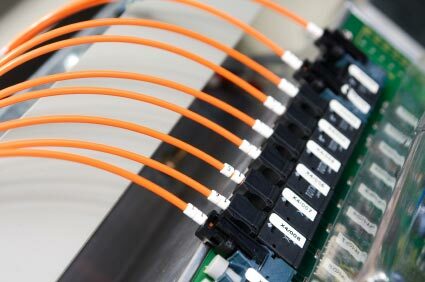 We are a data cabling company providing voice and data solutions in Colorado. Tricom Communications services, repairs, and installs phone systems, data networks including structured cabling and fiber optics data network backbones, computer data networking and Internet access. After the sale and installation of a communications system, Tricom will be there to provide the support you need. We will continue to provide expert service and repairs and provide upgrades for the products we sell and install. We also support office phone systems installed by other telecommunications firms, so if you are not happy with the level of service you are currently receiving, contact Tricom Communications to discuss the difference we can offer towards keeping your company running smoothly. Tricom provides a full range of telecommunications services. We install complete business phone systems including Voice over Internet Protocol (VoIP), and data cabling, including structured cabling and fiber optics. 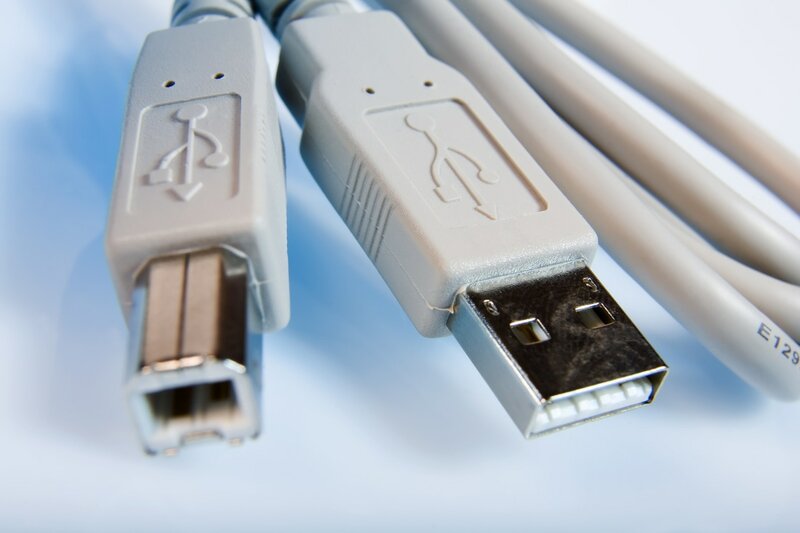 We go beyond telephones to help our customers design and set up their computer networks and Internet access right down to connecting every last data cable. Tricom Communications LLC installs fiber optics backbones and wireless networks as well. Tricom Communications, LLC has chosen to specialize in Avaya (formerly AT&T/Lucent) systems because these products have shown themselves to be flexible, reliable, and long-lasting. These three aspects provide Tricom clients with a communications technology that requires little downtime but allows them to easily expand the system when needed. Tricom works with each client to determine their specific needs. We partner with each client to design a telephony network that helps the business grow and expand. We also provide training for telephone system users. Tricom knows what quick, efficient service and repairs can mean for a company's bottom line. Phone system repairs can be made in an expedited fashion because Tricom Communications is a stocking warehouse for Avaya products and the modern voice mail systems we sell and install. In most cases, there is no waiting for part replacement orders. We have the needed parts and replacement handsets available for immediate dispatch to accommodate client needs. Tri-Comm understands emergencies happen and that it is imperative for your firm to be up and running as soon as humanly possible. We offer 24/7 emergency troubleshooting and repair service. We hit the ground running as soon as we receive your distress call, dispatching trained technicians that will see to it that you are back on track in the shortest time possible. Call us now for an immediate emergency response to your communication problem.